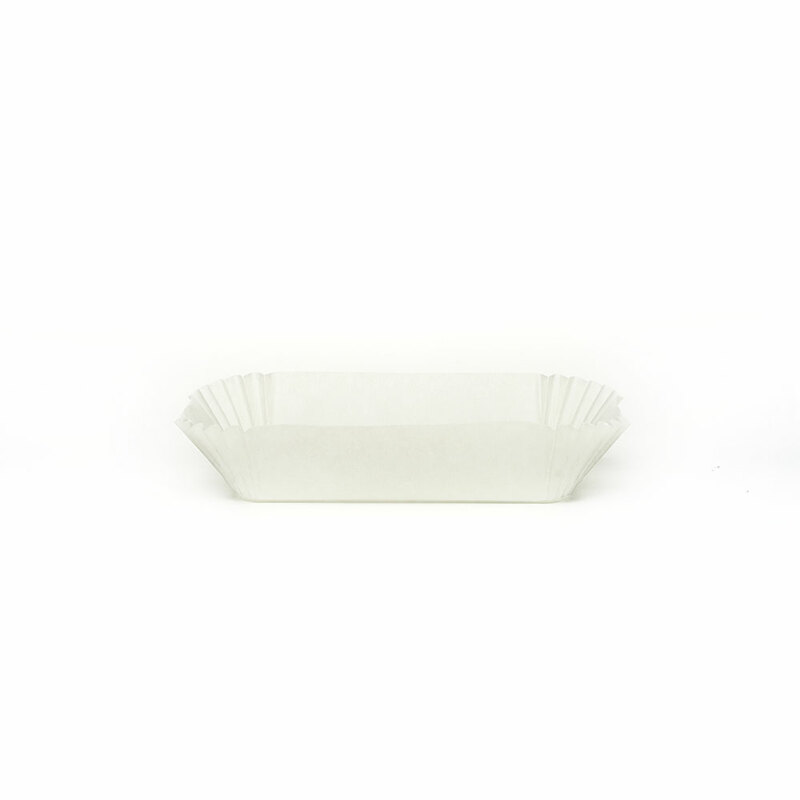 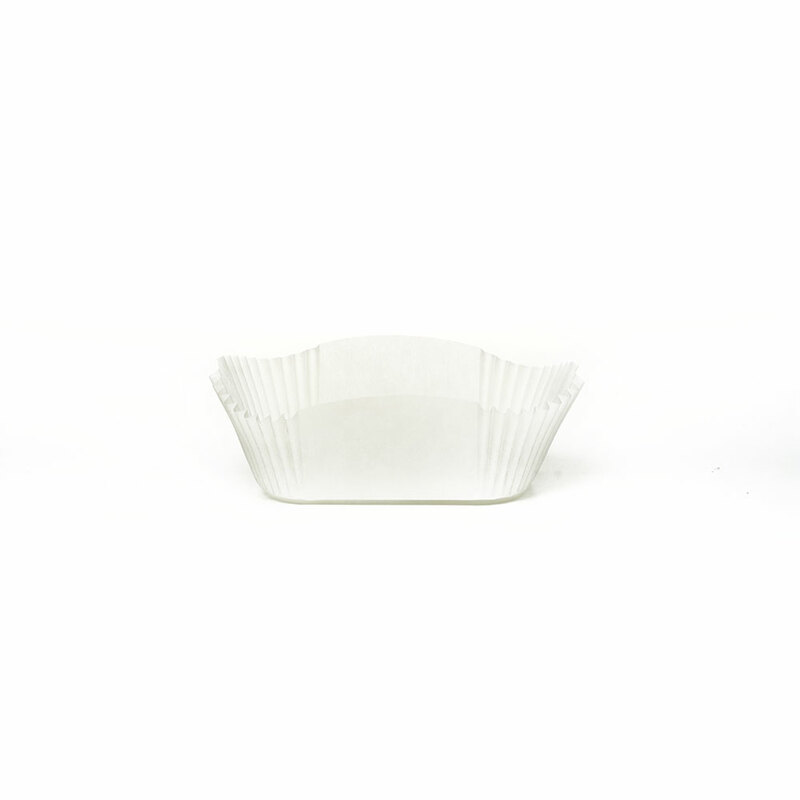 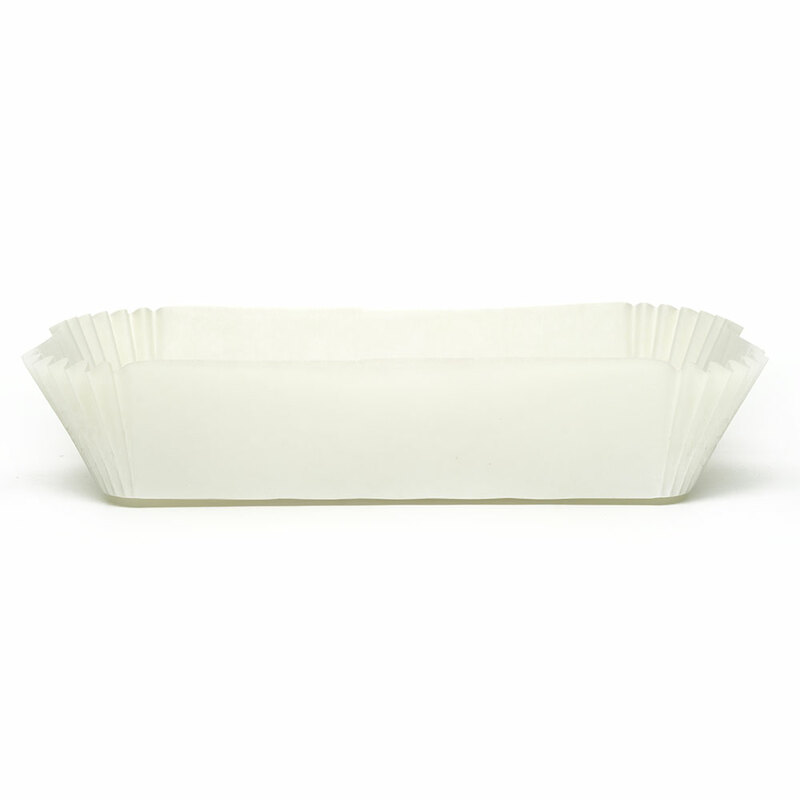 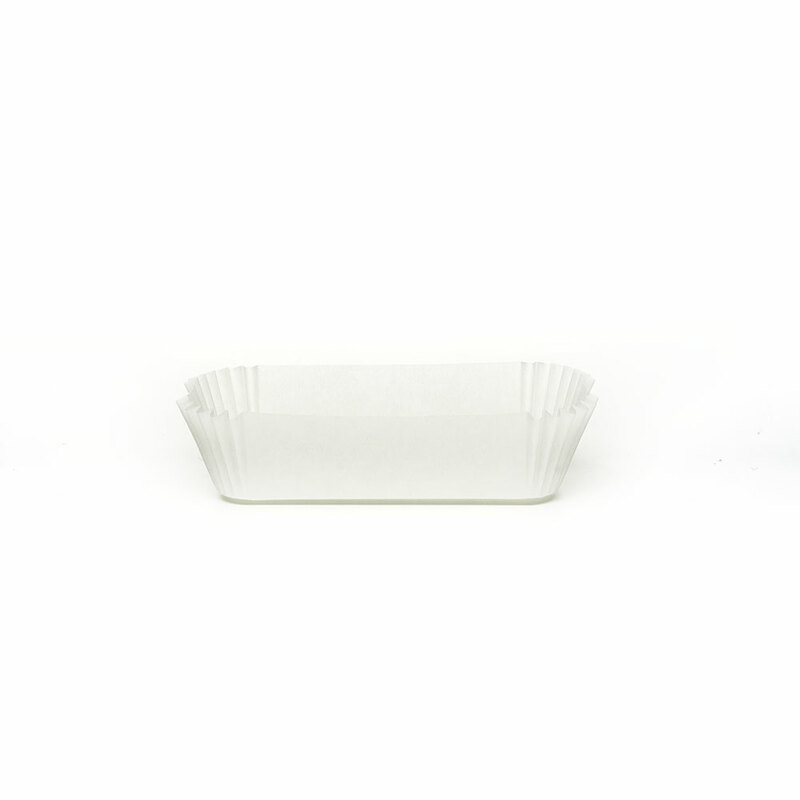 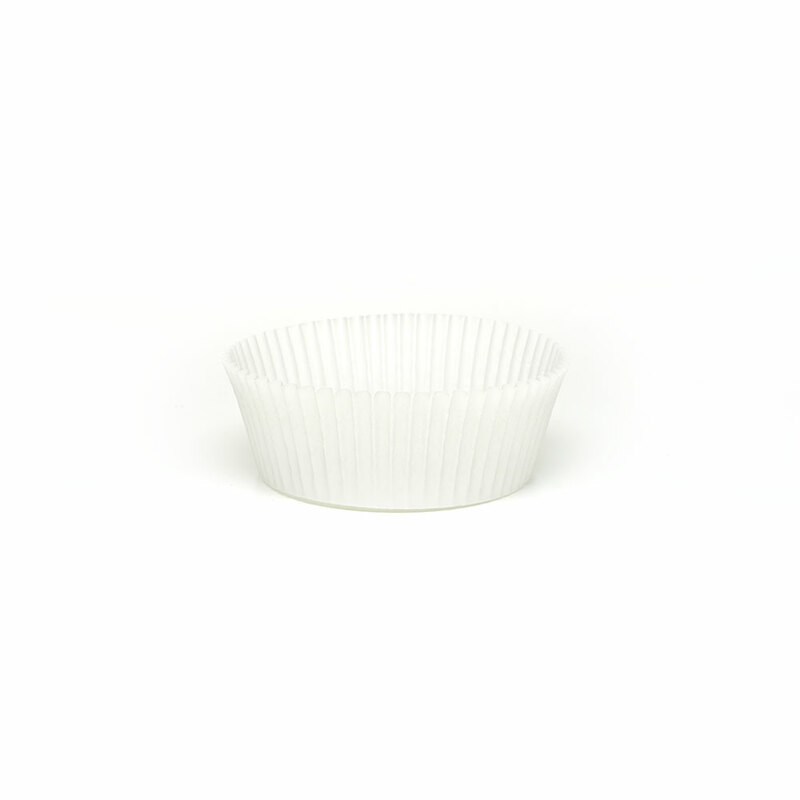 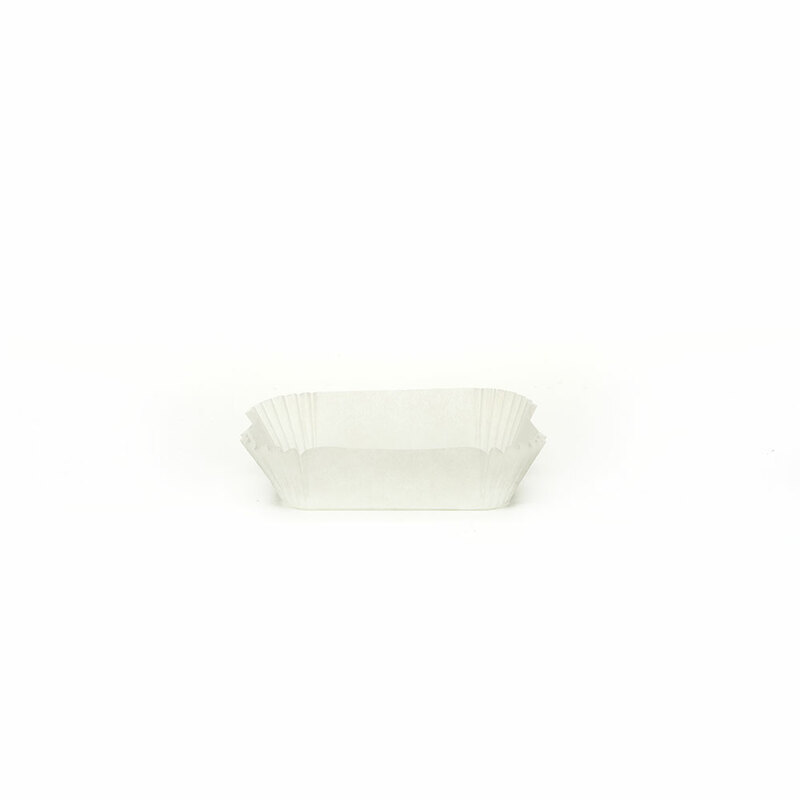 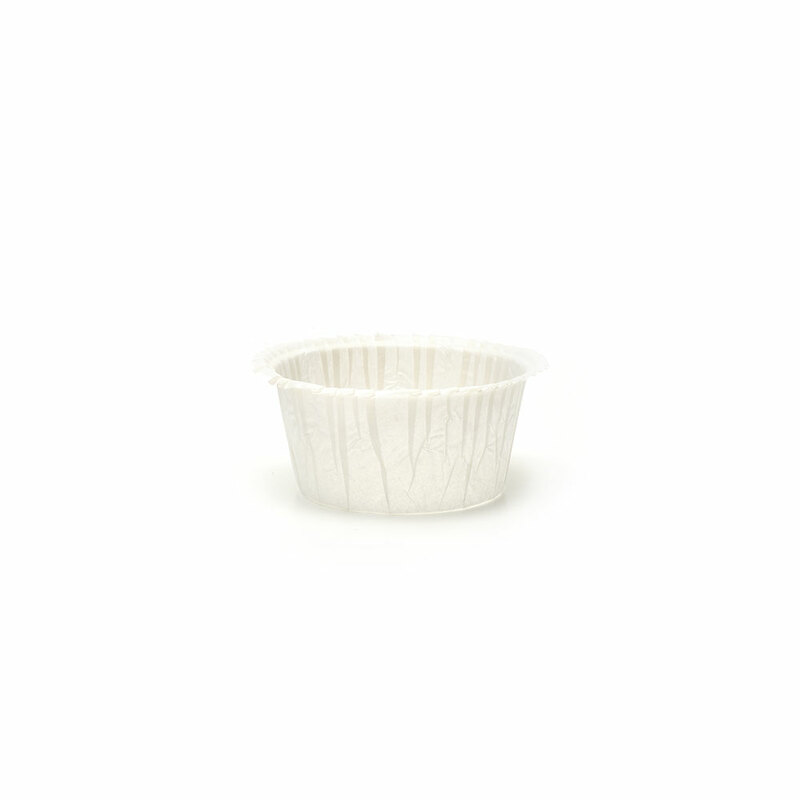 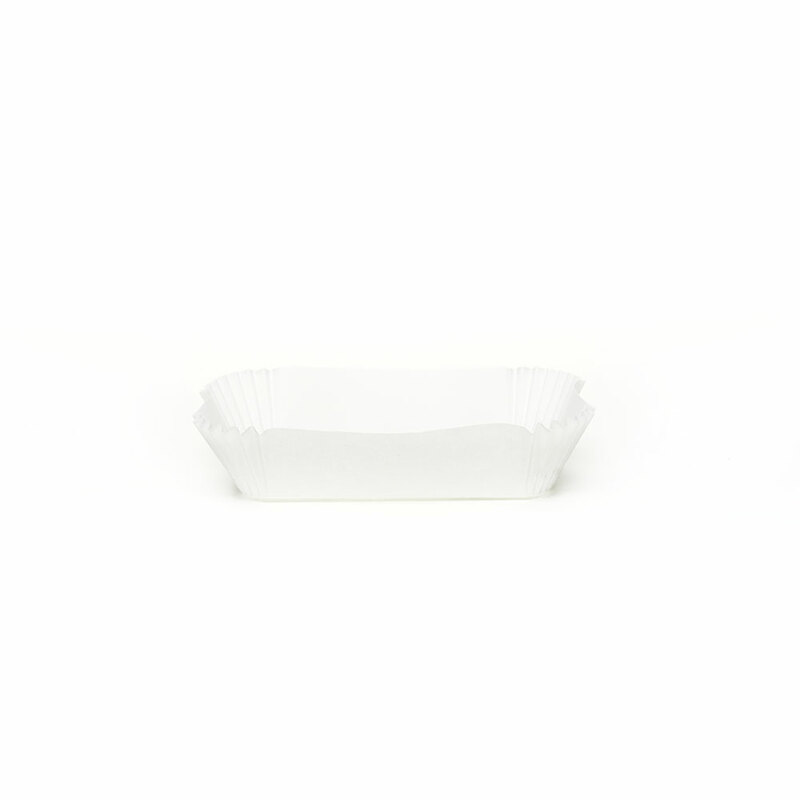 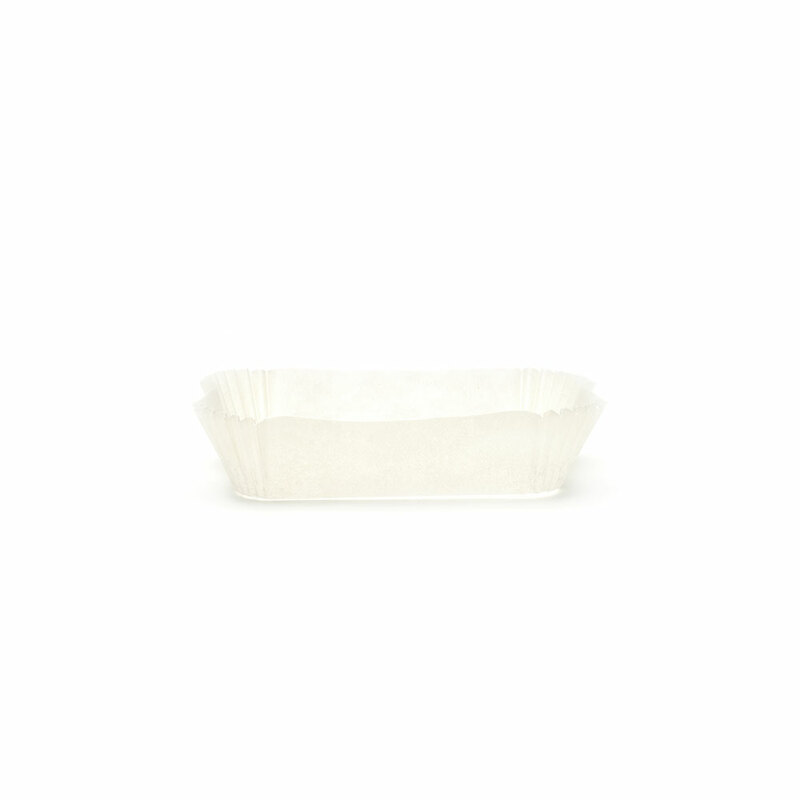 The single-portion RD 51 H 25 baking cup is made of pure white cellulose paper for the production in automatic lines. 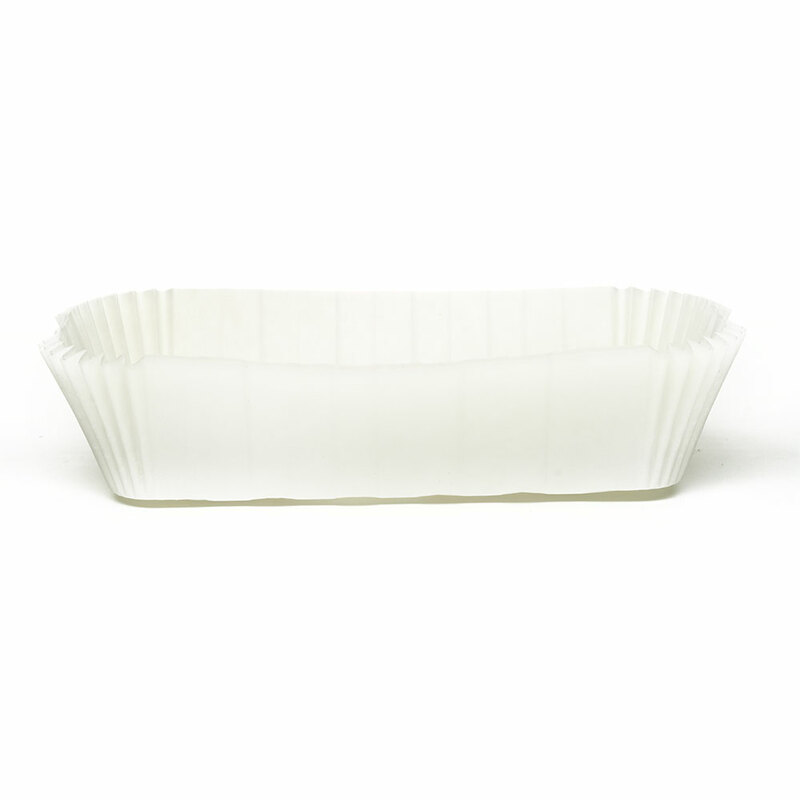 The paper is resistant to food fats and can withstand freezing and baking up to 220°C. 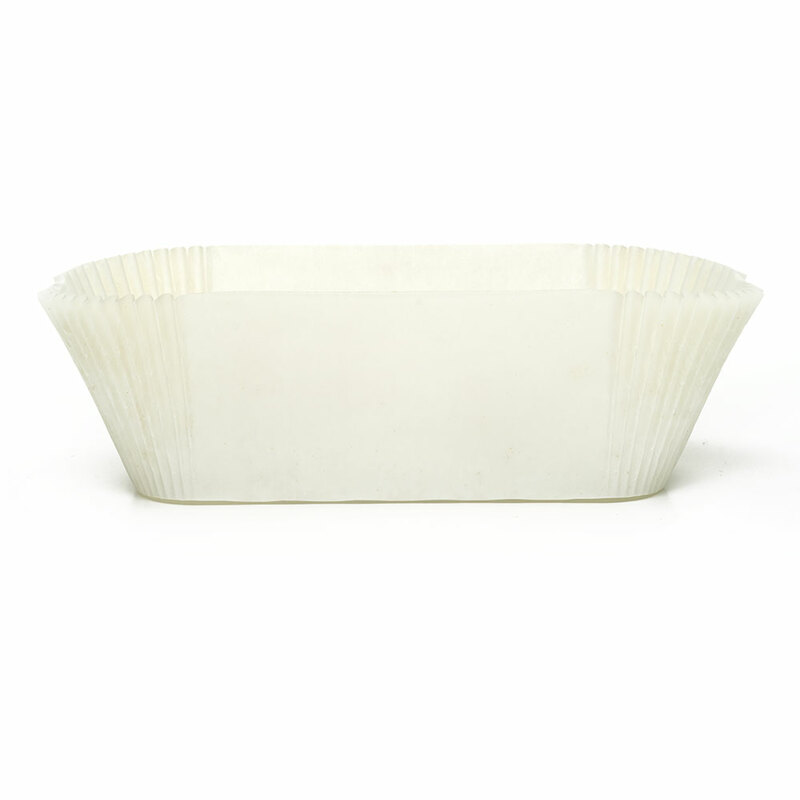 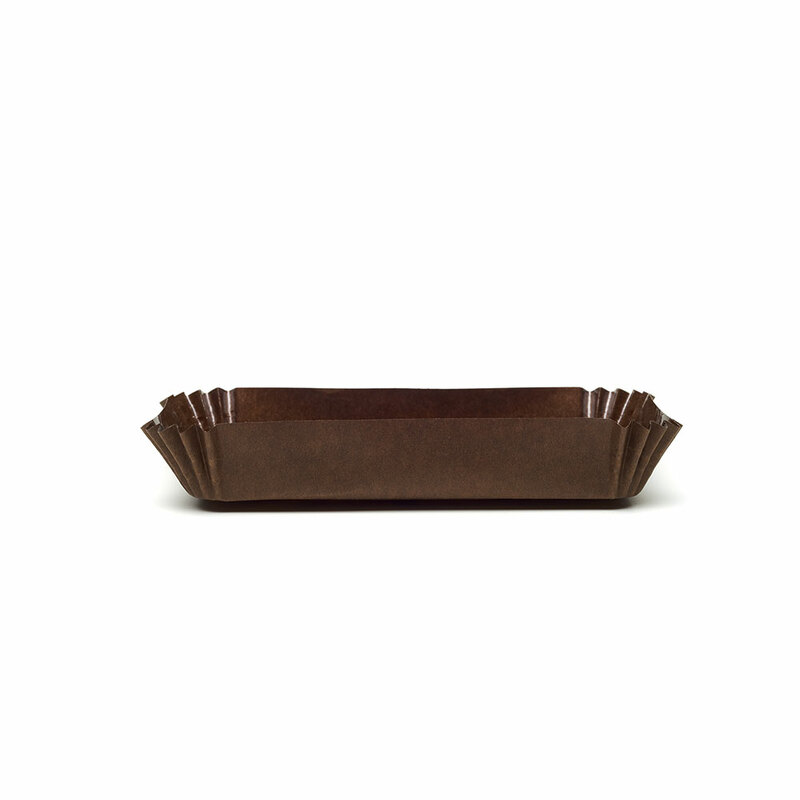 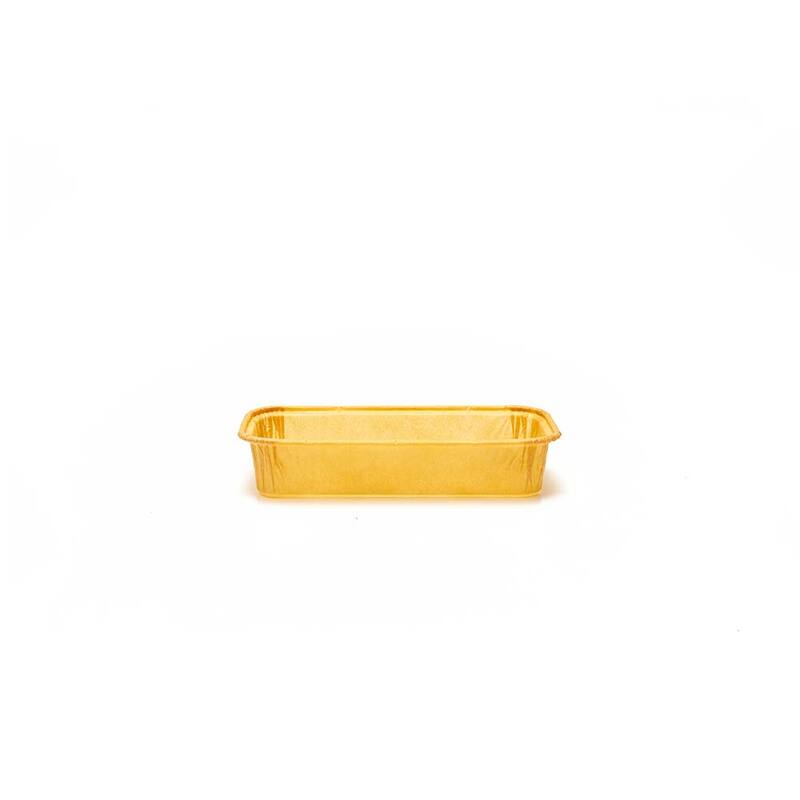 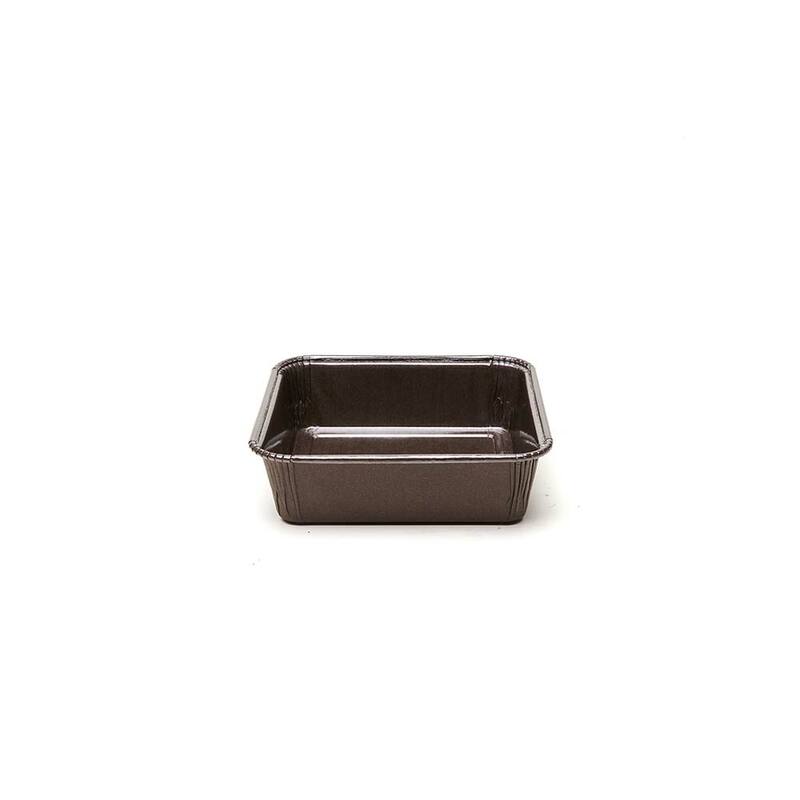 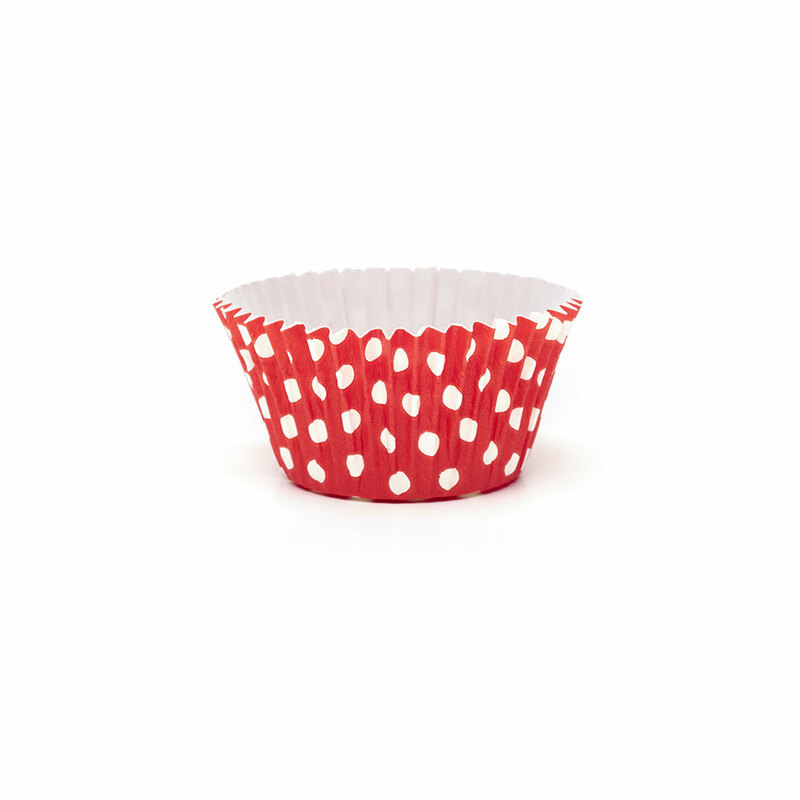 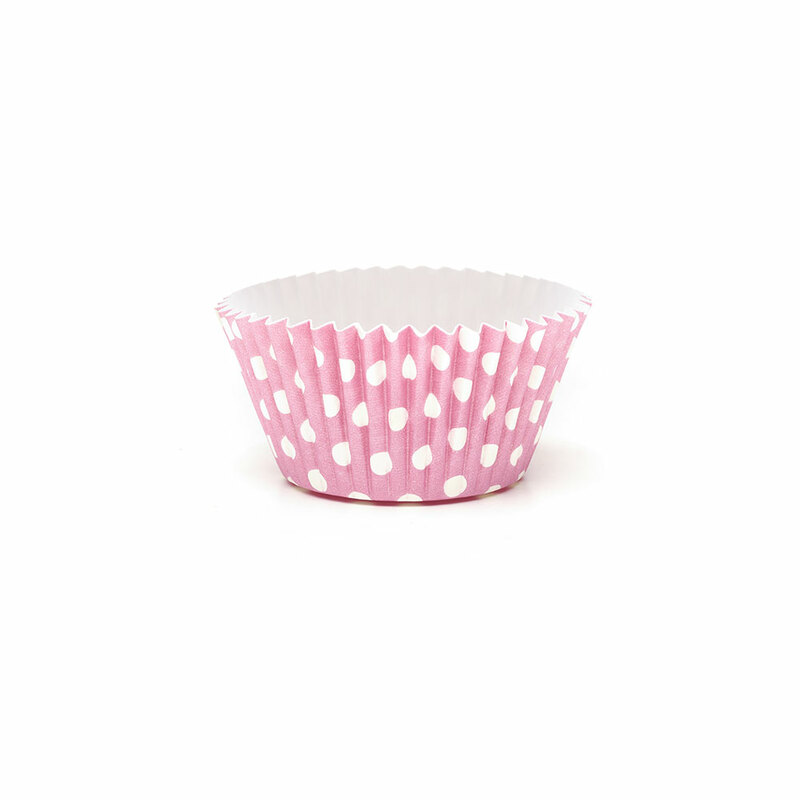 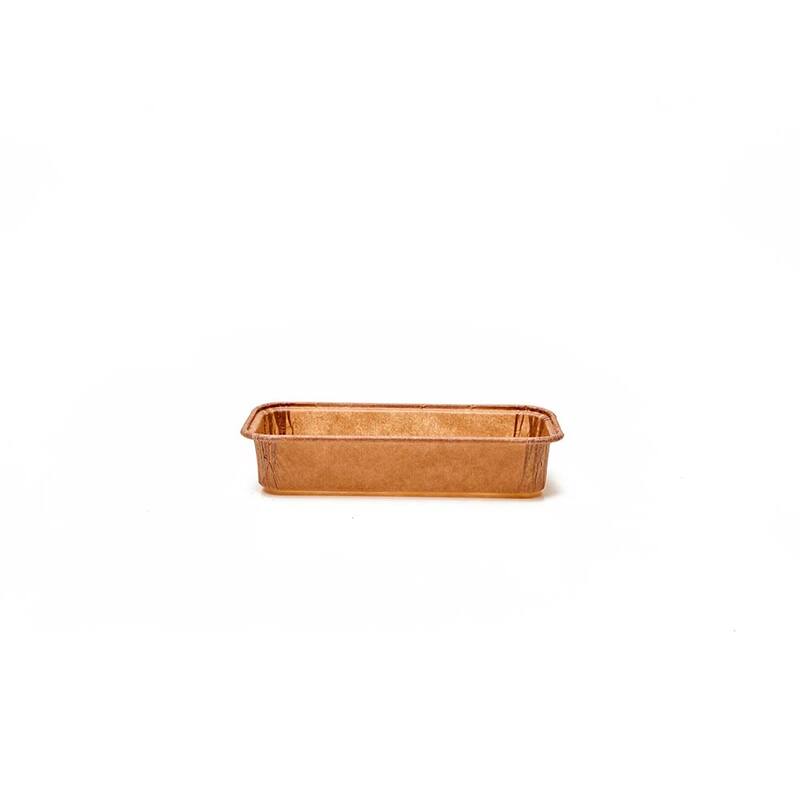 This baking shape is recyclable and biodegradable and must be placed in a tray.